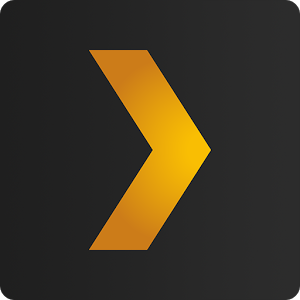 Plex is one of the best ways to stream local media to your mobile devices and the Chromecast, and today the Android app is getting a cool improvement. 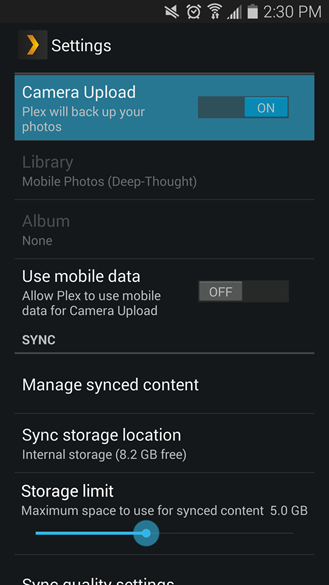 Version 3.3 adds support for Plex's background photo upload feature so your pics will always be backed up. However, it's a premium user feature for now. The photos are sent straight to your local media library where the Plex server is installed. So it's not putting things in a cloud storage directory, just sending them to your local machine where you have control over them. There are a number of apps that support this sort of functionality, but it's sort of a bonus in Plex. The main selling point of using Plex is still transcoding and streaming media to all your devices. As with all the new features Plex builds, this one is only for PlexPass subscribers at this time. That's $3.99/month, $29.99/year, or $74.99/life. 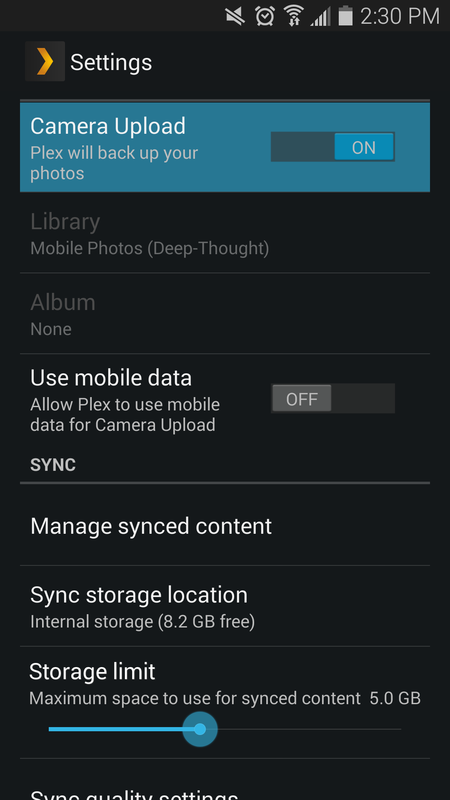 Note: there are two Plex apps in Google Play. The free PlexPass version requires a subscription so paying customers don't have to buy the app as well. The apps are otherwise identical.